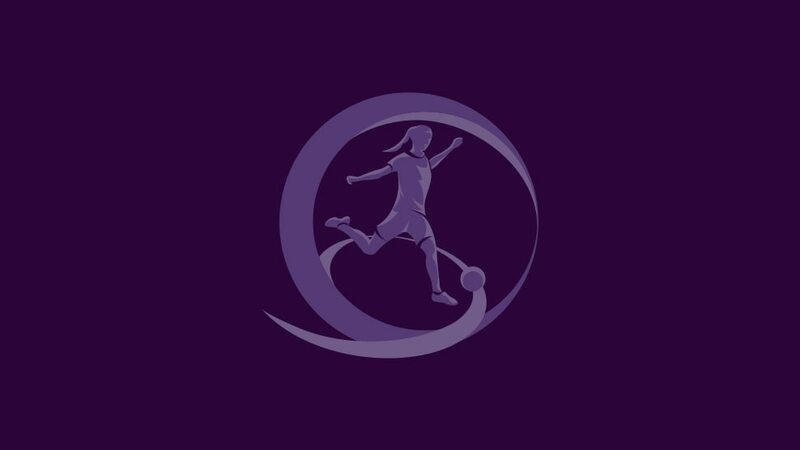 The 2013/14 UEFA European Women's Under-17 Championship first qualifying round will be made at 08.30CET on 20 November in Nyon, with 40 of the 44 teams entering the involved. It is all change for the seventh edition of the competition, with the final tournament expanded from a four-team knockout to one involving two groups of four, with the top two advancing to the semi-final. Hosts England have a bye through qualifying, while top seeds Germany, Spain and France enter at the second stage. The remaining 40 entrants, including Portugal for the first time, will be in the first qualifying round draw later this month, where they will be split into ten groups of four. There are three seeding pots according to the coefficient ranking list. The ten nations with the highest coefficient are in Pot A, the next ten in Pot B, with the remainder in Pot C. Each group will contain one team from each of Pots A and B, and two from Pot C, with hosts then appointed to stage the mini-tournaments either between 1 and 7 July or from 29 July to 11 August 2013. The ten group winners, ten runners-up and the third-place team with the best record against the sides first and third in their section will contest the second qualifying round between 20 September and 20 October Seven teams will eventually qualify for the final tournament which will be held in England next season, the first time the showpiece has been an eight-sided event rather than a four-nation knockout in Nyon, as for every edition from 2007/08 to 2012/13. Sweden and hosts Austria drew their first qualifying round Group 6 decider 2-2, ensuring both went through to the 20 November draw ahead of Azerbaijan and Croatia. Formed ten months ago with just 26 eligible players, Montenegro won two from three women's U17 games in their nation's female competitive debut, to coach Zoran Mijovićꞌs pride.